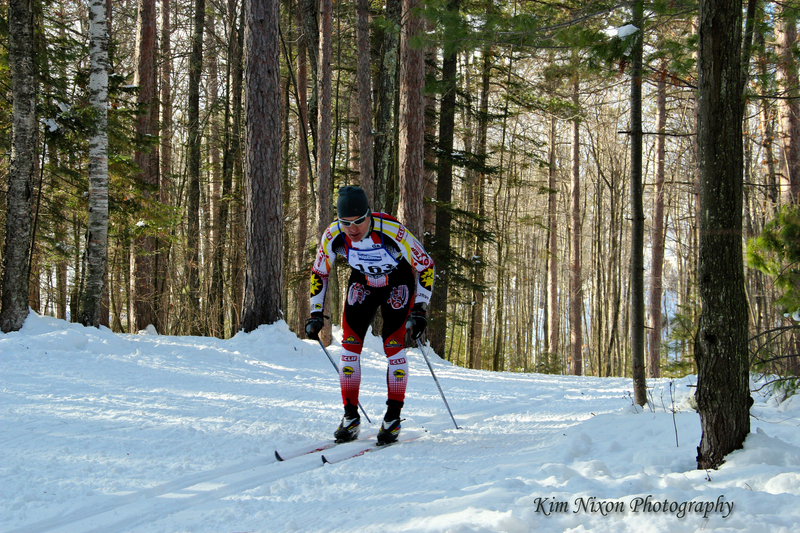 Today, I tried my hand at event photography, the sun was out, the temps were mild and this was the weekend for the Noquemanon XC-Ski race. It was good to get out and tromp thru the deep snow and find accessible spots to capture some action. The last 3-days have been filled with positive vibes and people, warm weather and best of all sunshine! For more photography from this year’s Noque see my Flickr Slideshow. Posted on January 28, 2012, in Event Photography and tagged Canon Photography, Noque, Noquemanon Ski Race, Photography, xc-ski. Bookmark the permalink. Leave a comment.